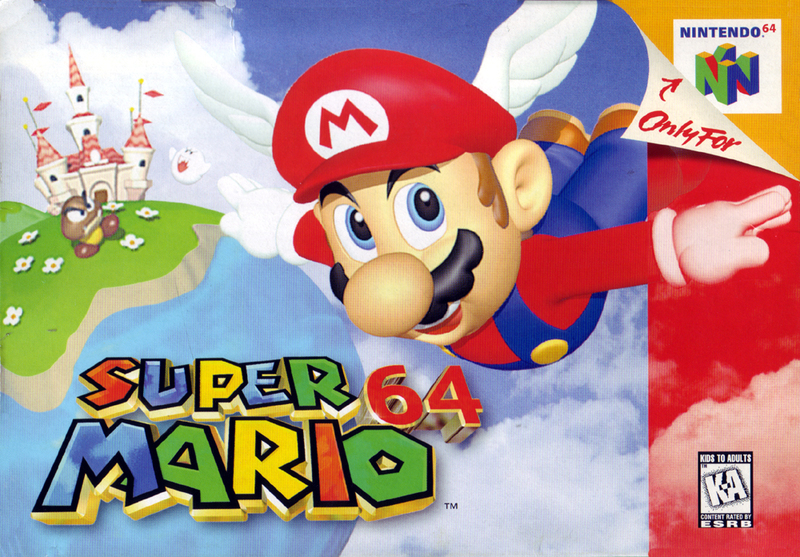 I almost can't believe Super Mario 64 made its way onto Japanese store shelves 20 years ago today. I say almost because, well, it some ways it totally feels like it's been two decades since I first played this classic platformer. It helps, I'm sure, that the above-mentioned experience took place during my freshman year in college. No matter how young I may (think I) look or feel, that was some time ago, and I know it. That said, my memories of my initial Super Mario 64 playthrough are as clear as yesterday. My parents gave me a Nintendo 64 system and a copy of this game as a birthday gift. I hooked up the former as soon as I returned to my dorm room, after which my best friend and I put Super Mario 64 through its paces while it snowed like the dickens outside. To say we were in awe of what we saw and heard and felt that night would be a massive understatement. Sure, Mario's first three-dimensional adventure was far from gorgeous--even then--thanks to the bevy of blurry textures on display, but its polygonal characters and environments still caused my pal and I to slobber like rabid dogs. Far more thrilling to either of us than this game's graphics, though, were its controls. Using an analog stick to make Mario tiptoe, walk, run, jump and slide around each stage wasn't just a revelation, it was a blast. It was so much fun, in fact, that we didn't pull ourselves away from it until early the next morning. In the ensuing days, weeks and even months, I spent more time than I probably should admit simply running and jumping and prompting Mario to yell "yahoo!" I also heard so much of its glorious soundtrack that to this day I regularly hum its boppy "main theme." Admittedly, I haven't played much of Super Mario 64 in the last decade or so, despite my fond memories of it. As such, I can't really say if it's aged at all well. I suspect it hasn't, but even if that's the case, it aptly served its purpose back when it was the best thing since sliced bread, and that's more than enough for me. How about you? Do nostalgic thoughts of this Nintendo 64 launch title cause you to feel all warm and fuzzy inside? 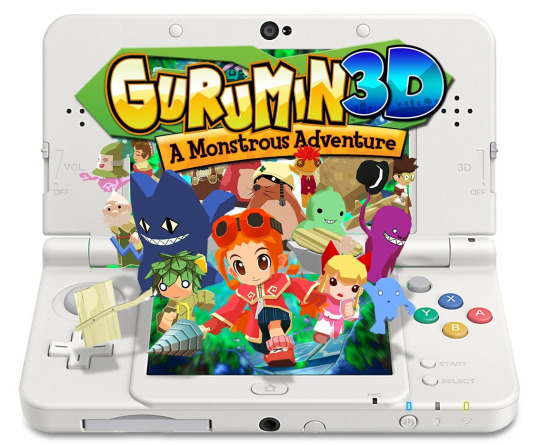 Also, have you checked in with it in the last few years to see if the game is as great as you remember it to be? 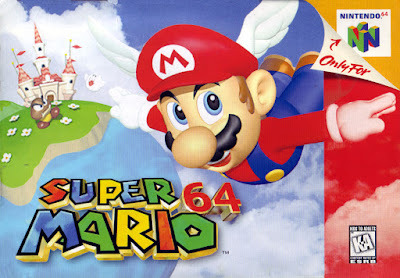 Regardless, please share your own anniversary-fueled Super Mario 64 memories in the comments section that follows.